It has been more than 20 years since the Reynolds football team has achieved this level of success. "The excitement has been building over the last couple weeks," Reynolds football coach Ryan Aldred said. "Playoff wins have happened only twice since the school merged, so everybody is super excited." That enthusiasm breaks out in the 'Ascend to Greatness' mantra that Aldred brought to his alma mater when he was hired to lead the football team two years ago. Broken down into 'ATG' it's a chant you will hear numerous times on Friday nights, but it's also a message that rings through the hallways during the school day — it has become part of the Reynolds fabric. "I wanted to change the culture. There's talent, ability and intellect here, and I wanted to find something the students could ground that on," Aldred said. "Basically, it's a way to be successful in daily life and in athletics. Our kids need something to root for and something to buy into. This gives them something to take pride in." Another part of the ATG mindset shows itself during Zero Period — a weight room session before school that attracts about 100 students across a mix of sports. That mantra will be out in full force tonight, as the Raiders take on No. 4-ranked Jesuit — a Goliath in Oregon prep football. "Their coaches have done a tremendous job over a lot of years," Aldred said. "We will have our hands full, but we are going to give it everything we've got." 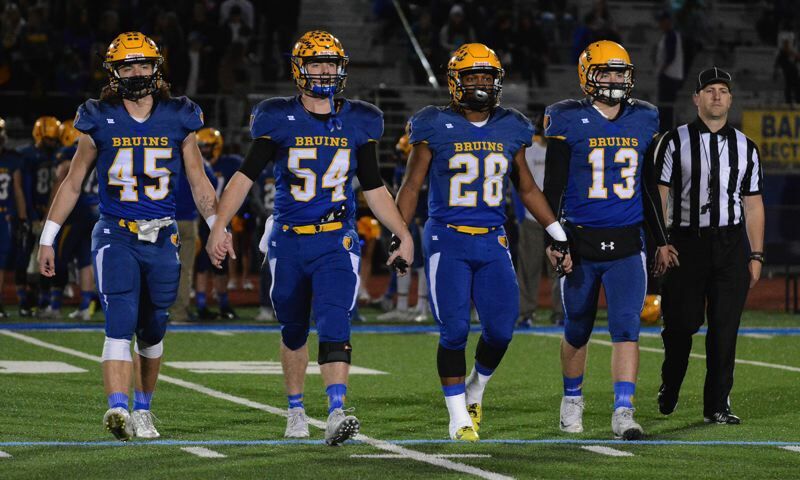 The Bruins will be facing a familiar foe when they travel to Tigard for tonight's second-round game. It will mark the third time over the past year that the teams have done battle. Tigard scored a 58-14 win back in September of this year, but don't expect the Tigers to be taking Barlow lightly. The Bruins were missing playmaking tight end Dominic Jacoby in that early-season matchup, and Barlow nearly spoiled the Tigers' season last year after leading most of the way in last year's first-round matchup. "Words can't describe how I'm feeling going into this one — they say, the third time is the charm," Barlow running back Jobi Malary said. Malary is the three-time Mount Hood Conference rushing champion, who has 27 touchdowns. The Tigers feature senior Malcolm Stockdale in what should be a showcase of two of the best running backs in the state. Tigard has proven to be explosive, surpassing 50 points in five of its nine wins. Barlow has also been on a roll with wins in seven of its last eight games. "It's a big game," Summerfield said. 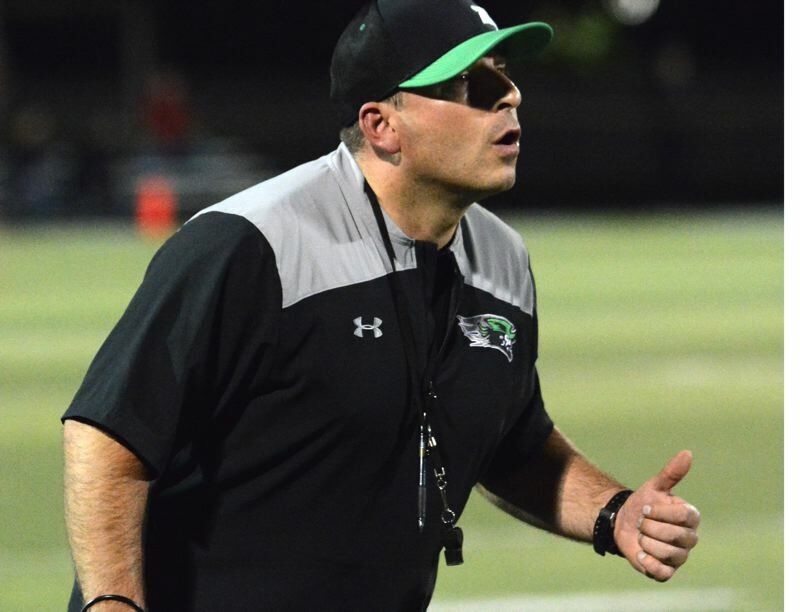 "Tigard has a strong program and they present a great challenge — we'll be ready." Kickoff both both games is 7 p.m.
Look for expanded previews in our Friday, Nov. 9, print edition.